Riding railway tracks in style - anywhere in the world! 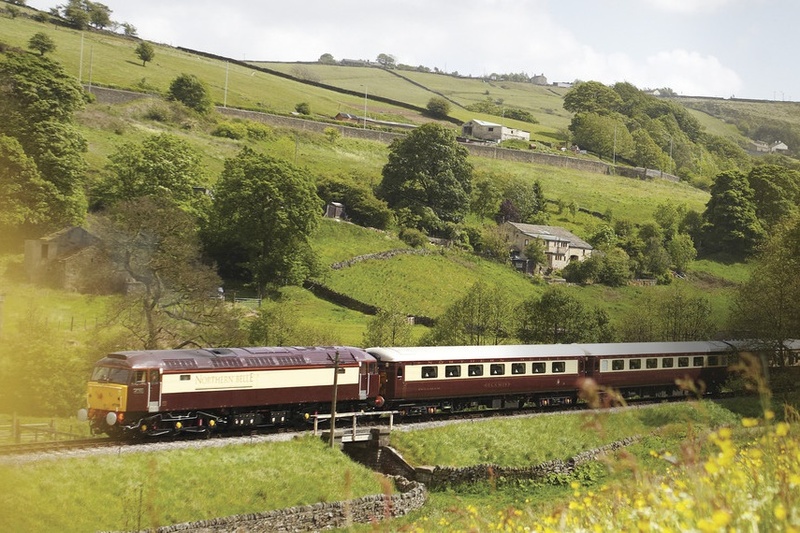 Our collection of Luxury Train Vacations features three of the most excellent and intriguing train journey operators in the world. 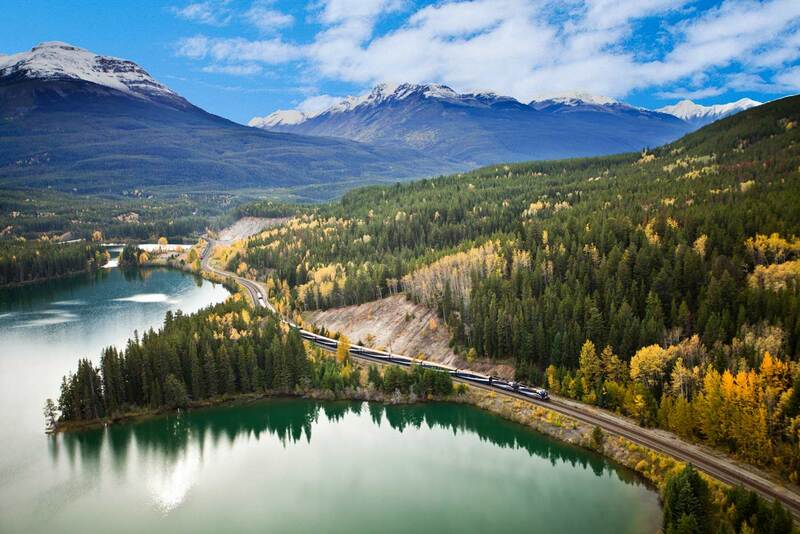 Follow the tracks and find great voyages with The Rocky Mountaineer, The Great Southern Railway and Belmond Luxury Trains. Relaxing and enjoying the high-level service is easy while the train rides smoothly through the different settings. 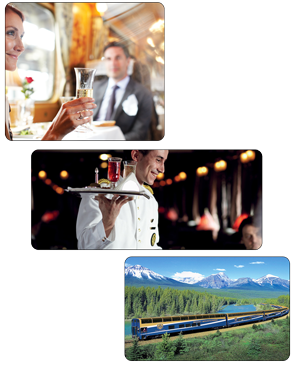 Train travel has come a long way since the first steam engine for the locomotive was invented over 200 years ago. Fully-domed windows, all-inclusive dining and fascinating Off-Train-Excursions are only part of today's luxury train voyages. 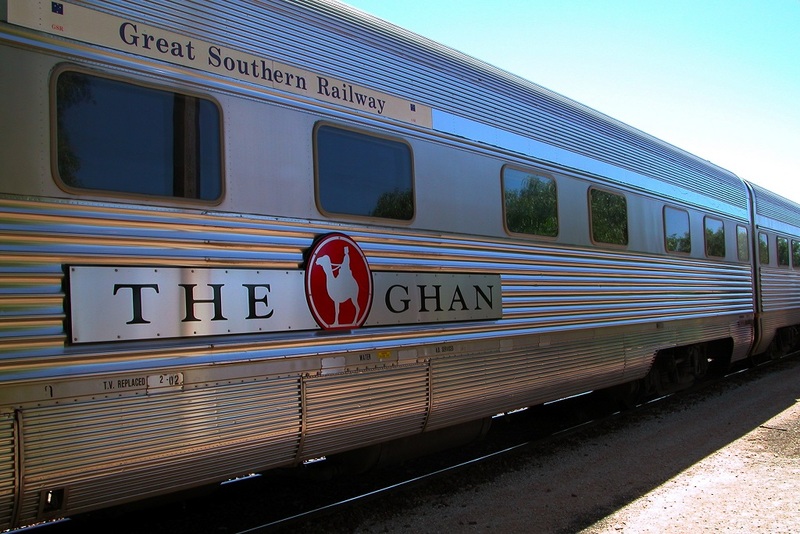 Ride through the mountainscapes of Canada, the red sands in Australia or through cultural treasures in Asia and Europe. We create experiences for the sake of transport! As our client, we provide all facets of your vacation planning including pre and post accommodations, flight booking, private transfer service and more.